You will see a “click here to register” link on the Login Page. 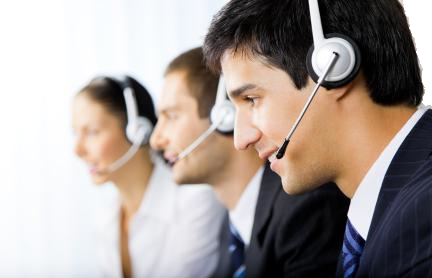 Click here to create your Customer Self-Service Account. Type in your email account, this will now be your User name. Next, type a password. Please note that your password needs to be at least eight characters long and no longer that 15 characters long. Now retype your password in the Confirm Password field. Next, select a Personal question from the drop down menu provided. Now, provide a Personal answer to the question. Remember: Should you forget your password, MARTA will ask you the question you selected and you will need to provide the correct answer as the authorized user. Next, complete the form by providing the information requested. Please note: the required fields are marked with an asterisk (*). After completing the page, click Submit and your account is created. 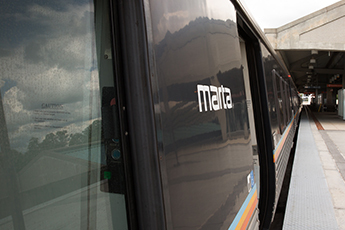 Now, you can proceed to provide MARTA with your comments or suggestions. Type your login ID and password. The Home page opens, displaying the list of tickets created. You can receive an email containing a temporary password by answering the Personal Question provided previously. On the Login page, click on the “Forgot your password?” link. On the Request Password page, type your User Name (email address) and click Reset. Type the answer to your personal question, click Reset. Check your email for the reset password.